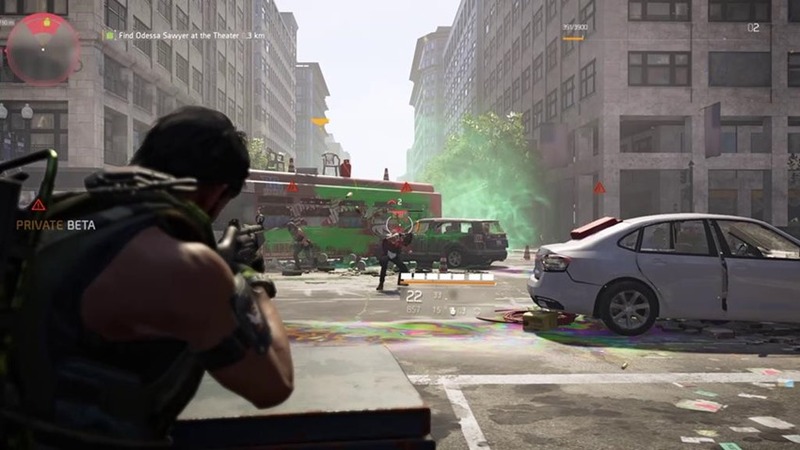 The tidbit was mentioned in a livestream for The Division 2, where one of the developers ever so casually refers to an "open beta". In a clip captured by Reddit user TiniestBuckle, one of the devs is heard to say "we're going to fix that for the open beta" when addressing an issue now in the game. You could only get in if you received a code from either pre-ordering the game or specifically signing up, so not everyone was able to join in. Plus, as Del Boy would say, 'you know it makes sense.' I mean, Ubisoft will want to iron out as many bugs as possible in a big game like The Division before launch, after all. If you failed to get in on the Private Beta the weekend just gone, then this is the flawless chance to get in on the action. This happened with Anthem and it will also happen with The Division 2. The open beta will end on March 4th and even though Ubisoft has not stated anything additional yet, we are pretty sure that its build will be identical to the one used for the Private Beta.